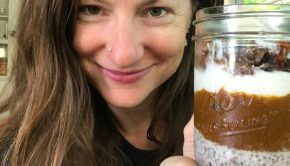 Loaded chia seed bowls are my go-to breakfast, and inspired by all things #pumpkinspice this year, I made a Pumpkin Spice Chia Bowl so you too can participate in the pumpkin spice shenanigans. Think eggplant is weird? Yep, me too! 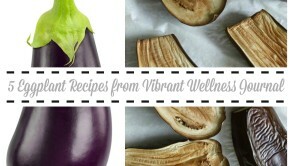 But here are five eggplant recipes that will teach you how to love nature's wackiest vegetable! 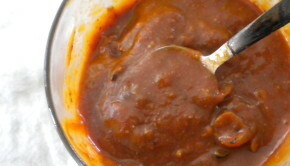 Homemade barbecue sauce, made with orange juice, canned tomatoes and a secret ingredient (ok, it's chipotle!) make an awesome sauce for all your BBQ needs, all year long!